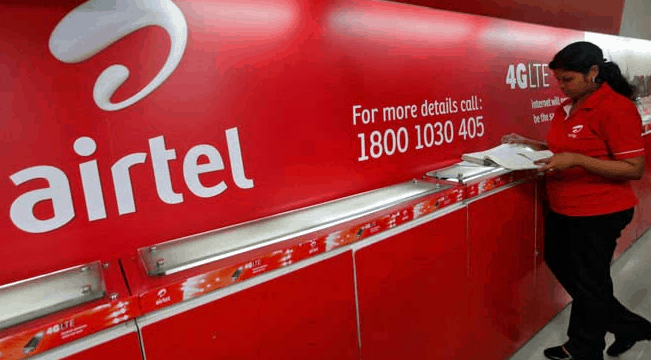 Bharti Airtel, the country’s biggest telecom operator, will be offering free internet to subscribers for trial in order to convert more users into ‘internet users’ and push up revenues & profits. The increasing inclination of people towards the online world and led the data to become the cash-cow of mobile companies. Airtel has only 40 million out of its 210 million customers on the internet and as per the estimation 60 million users (people with internet-capable phones but no internet at present) could be added to the data bandwagon. The telecom company will be offering limited-period free trails for popular services like Facebook, Twitter, Youtube, Snapdeal and Makemytrip , along with tutorials. Later on, when the consumers use the service and want more, the company will be offering dirt-free solutions, something like ‘pay Re 1 for using Facebook or Twitter for a day’ or anything like this. The new initiative that will be covering it is called ‘One Touch Internet’. “The launch of One Touch Internet is a simplification of how to use the internet. Pricing is intuitive, applications are free for trial and scores of applications have been curated in an easy to use interface. We believe every customer can be on the internet,” Airtel India CEO and MD Gopal Vittal told TOI. On this Srinivasan Gopalan, director (consumer business), said that the initiative is expected to give a boost to internet usage and number of internet users in India.